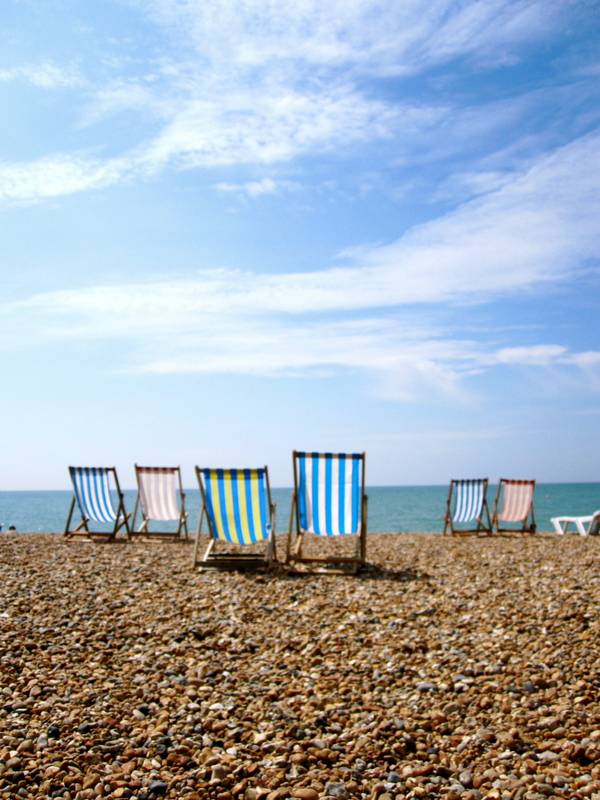 My first notion of Brighton Beach came from my readings of Pride and Prejudice. It was first mentioned when Lydia was telling Elizabeth how they should go to this seaside resort to meet the officers who were stationed there. 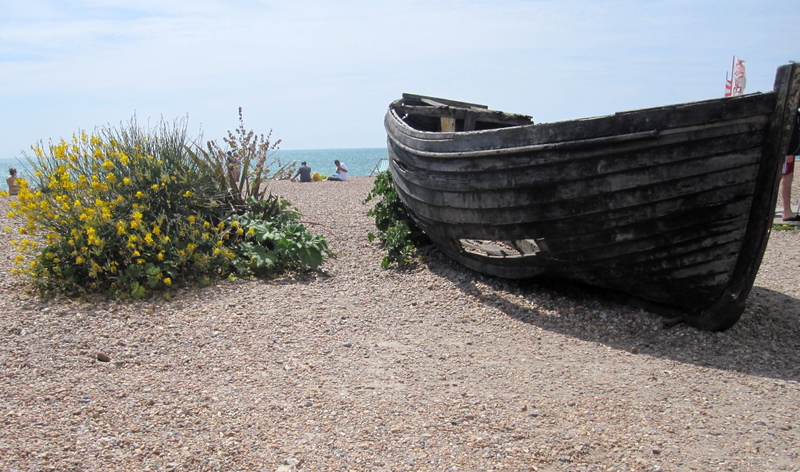 Later on Brighton became the source of a major plot twist when Lydia visits it with some friends. The frivolity and unguardedness of Brighten overcomes Lydia and she finds herself in a very scandalous elopement with Mr. Wickham. Being an avid (ok totally obsessed) Jane Austin Fan, I couldn’t help but be instantaneously intrigued by this infamous regency era beach. While circumstances at Brighton might not have been ideal in the novel, the excitement and merriment this town generated in the minds of young Bennett girls always captured my attention. I was therefore extremely keen to go visit the seaport village that has been beloved and enjoyed throughout history by so many real life wanders and fictional characters alike! I enjoyed my visit. It was a lovely day to see the shore and take a stroll on its pebbled beach. The town itself is quite eclectic. The streets are filled with rows and rows of interesting shops and cafes. ( I think I had my first savory pie from a pie shop in Brighton now that I think about it.) You can buy all sorts of arts and crafts and clever things that you didn’t know you needed. And the streets themselves are uniquely flavored by the colorful and intricate trails of intentional graffiti. The grand old hotels give off an interesting air that issues an echo of the city’s previous glory and grandeur. The peers themselves are cheerfully painted white and blue and turquoise and every so often there is a fanciful merry-go-rounds that would make even Mary Poppins jealous. 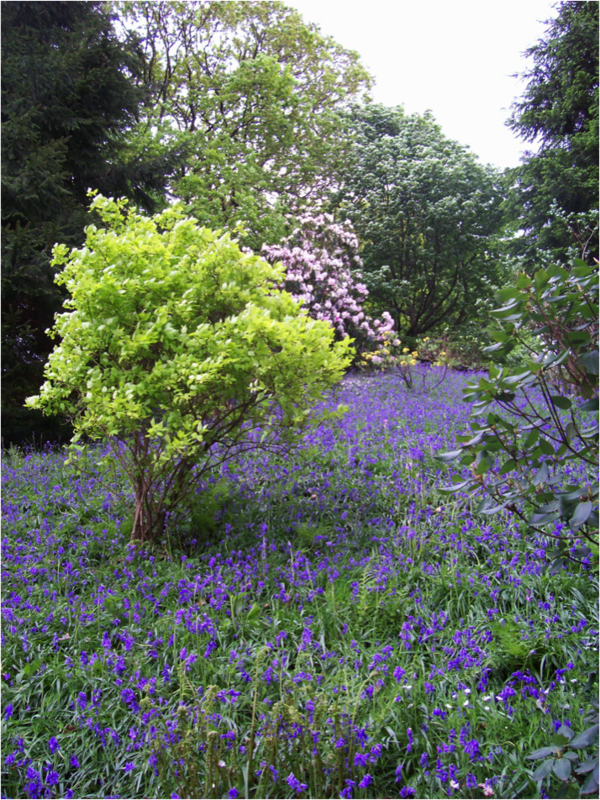 The place was whimsical and fun and everything I would expect from an English Seaside resort. I did however, miss the crowds of hansom young officers promised to be there in the pages of Pride and Prejudice. London, Where do I begin? Do you know the feeling where you are so excited you can’t help but giggle? It is the moment where you so badly want to be cool calm and collected, to not be the teenage mid-west tourist in a big city, but you can’t help but revert back to a wide-eyed giggling schoolgirl? This was me in London. Every corner I turned I saw an iconic statue, or building or bridge that brought me so much excitement and joy I could barley keep from skipping. OK, maybe I skipped a little. I wanted to experience EVERYTHING. So I did. I spent the whole day learning the metro system-which was exciting just in and of itself. A corn fed Indiana girl, who had no experience with public transportation was elated at the idea of riding and simply understanding the “tube”. And yes, I chuckled every time the lady said “mind the gap” which means to not fall in the space between the platform and the metro car. Which, in Retrospect, is actually good advice for me considering my lifelong battle with gravity. 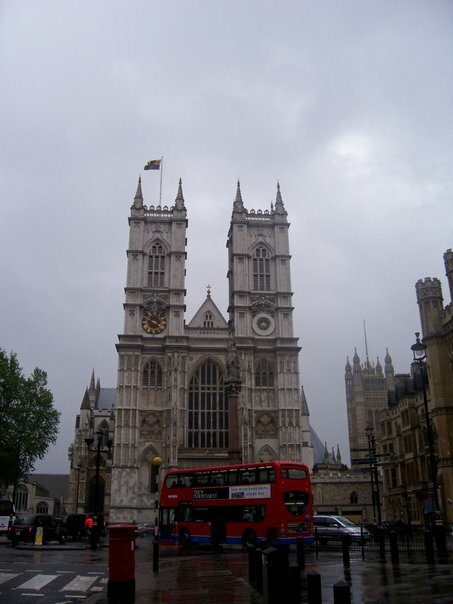 The thing about London is that it is JUST like you have always imagined it to be or what you have seen in the movies. I spent the day discovering numerous places I have always heard about and had always wanted to see. It was a day of checkmarks for me. 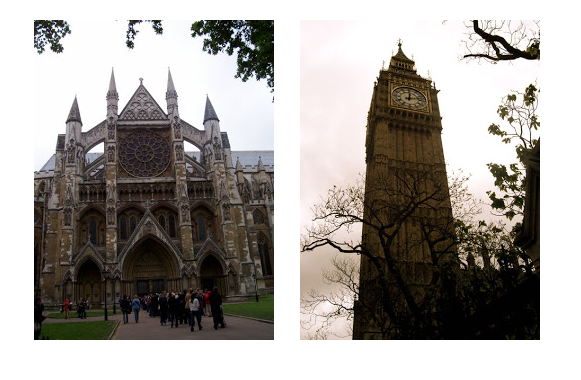 Not only was I ticking away at the Iconic locations “you just have to see when you are in London”, I was also fulfilling personal checkmarks. These were like hidden gems. I would turn the corner and see a blue door in Notting Hill or a street named Durey Lane (No one knew the muffin man though! I asked several people.) Those things may seem small to you but they made me just as happy as seeing the Tower of London. 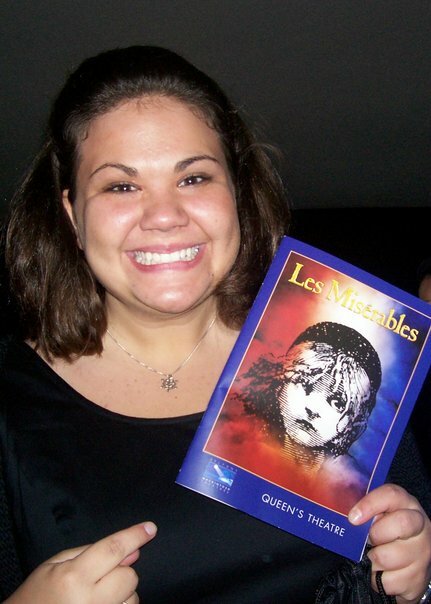 Perhaps one of the best memories of my first trip to London was seeing Les Miserables at the Queens Theater. Our group got dressed up and rode the Tube to Piccadilly circus. When I stepped out of the underground I had suddenly transported myself to…well a circus of color and lights. The place was alive with a flowing stream of traffic, lights, people, buildings and energy. The place was magical…but that was nothing compared to the play. It was like nothing I had seen before. I had never felt a production more. I was seriously shaking the entire performance because I could no longer contain how truly thankful I was for this entire experience. It all seemed to culminate in this moment. I left the theater in tears, not only because it is a very moving production, but also because I felt so blessed. I had had a trip of a lifetime. I had seen so many things. How could I go home and share these things with others? How could I express the feelings of joy and wonder that seeing these sights stirred in my soul? 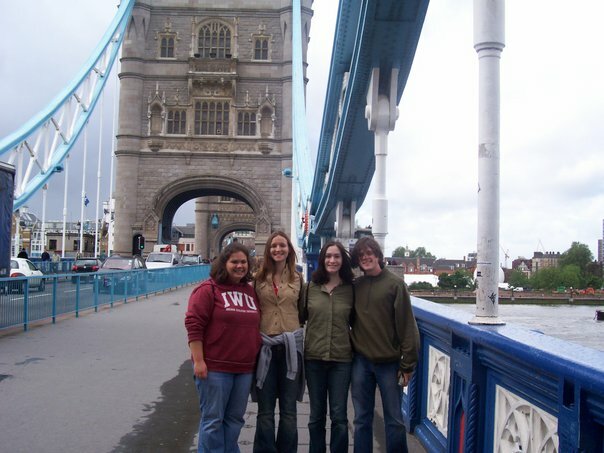 It has been about six years since that first trip overseas. I can still remember the way I felt that night. I still can’t truly express the thankfulness I have that God blessed me with such an experience, nor can this small blog really be enough to explain my feelings when I travel but I have to give it a try. England’s lake district is an area of dramatic beauty with 16 lakes and the highest peaks in England. 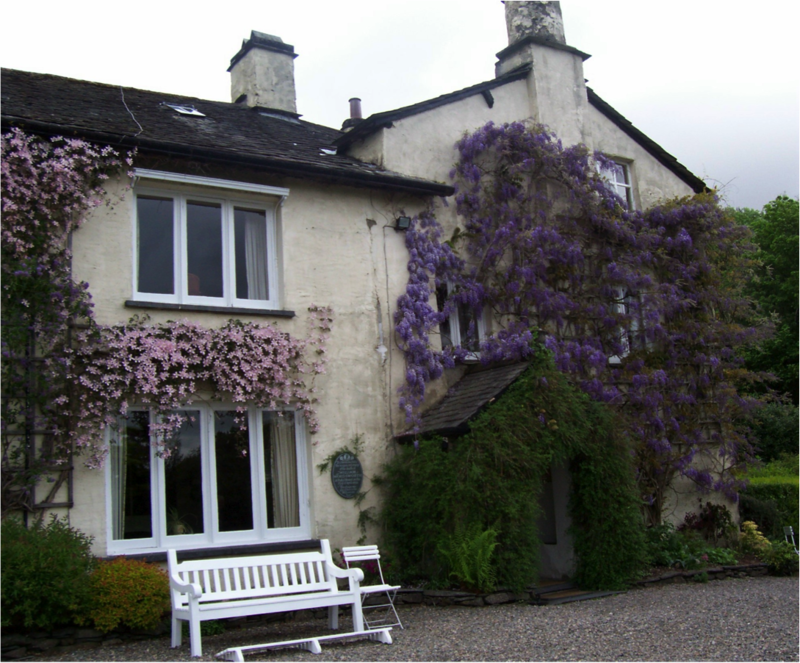 If you find yourself in the lake district you should really take a tour of Rydal Mount, the house the great poet Wordsworth lived from 1813 till his death. 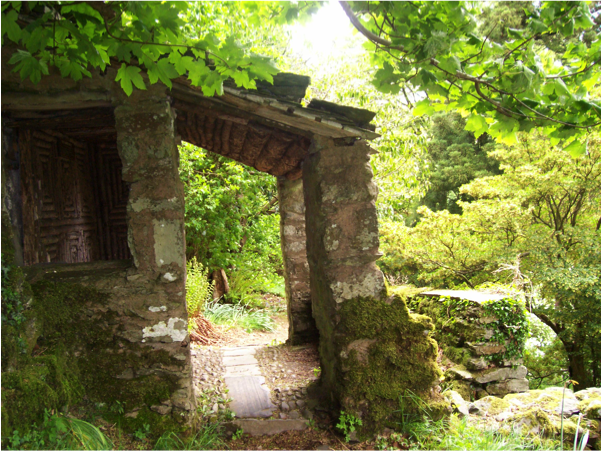 More impressive than Wordsworth’s enchanting wisteria-covered cottage are the grounds surrounding it. You can hike them and see a fantastic view of Lake Windermere. 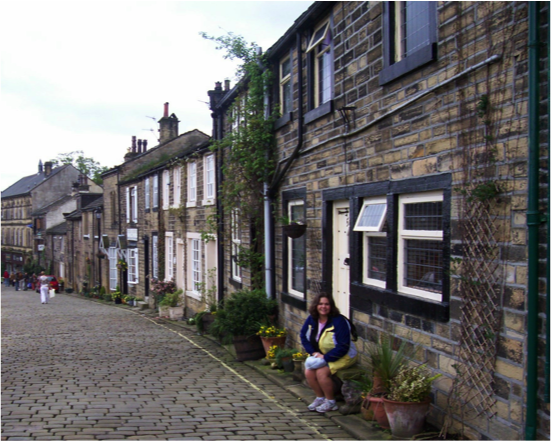 Haworth, is a typical Yorkshire hill village with narrow cobble stone streets, old thatched roof houses and tea shops that made me think I had stepped into some Dickens novel. Actually, it was more like a Bronte novel seeing how within this tiny village resides the childhood home of the Bronte sisters. While in town, after a stop for some English tea and buying some English wool scarfs, I visited the parsonage where the sisters lived and wrote. It was so strange to think that in these tiny rooms so many unfo rgettable characters were born! It was here that Charlotte created the beloved and brave Jane Eyre and fierce Mr. Rodchester, Emily fabricated the wild and untamable Heathcliff, and Anne created Agnes Grey. What a talent family! Seeing their house and hearing about some of the hardships they faced, (so much tragedy) made it easy to see where they got the bone chilling passion for their stories. While I visited Haworth, I got the chance to take a Hike on the Moors surrounding the village. While I stood on the almost eerily windy Moors it was easy to see inspiration that ignited the production of such beautiful yet ghostly stories as Jane Eyre and Weathering Heights.